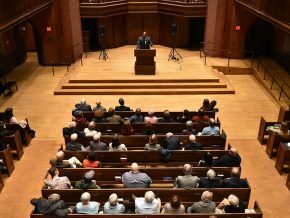 On March 1, Wesleyan hosted the Veritas Forum, featuring a discussion between Michael Wear, previously Faith Outreach Director of the Obama Administration, and President Michael Roth. The panel was moderated by Professor of Government Mary Alice Haddad. 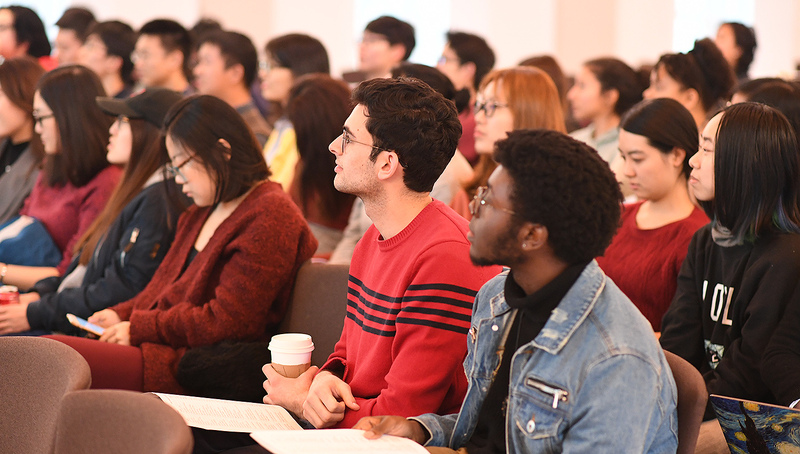 On March 1, Wesleyan will host the Veritas Forum featuring a discussion between Michael Wear, previously Faith Outreach Director of the Obama Administration, and President Michael Roth. Professor of Government Mary Alice Haddad will moderate. The event, titled, “The Trouble with Freedom: A Dialogue on Freedom in 21st Century America from a Religious and Secular Perspective,” will take place at 7–8:30 p.m. in Daniel Family Commons, Usdan University Center. 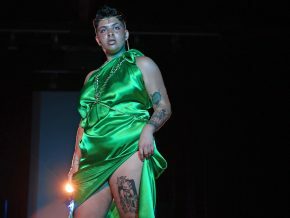 It is free and open to the public. 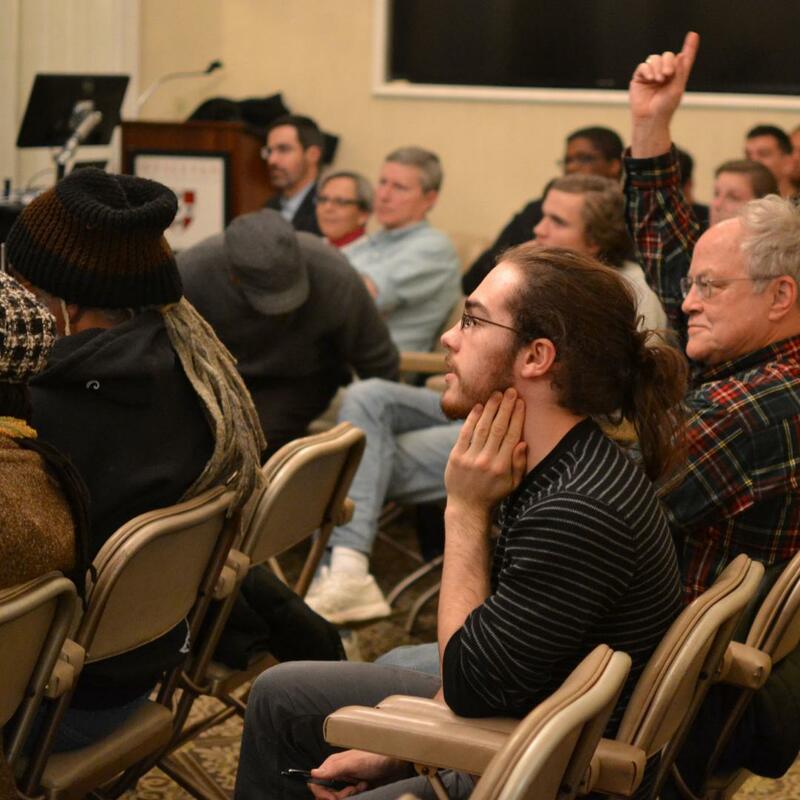 The forum will explore the political, social, cultural, and religious implications of religious liberty. 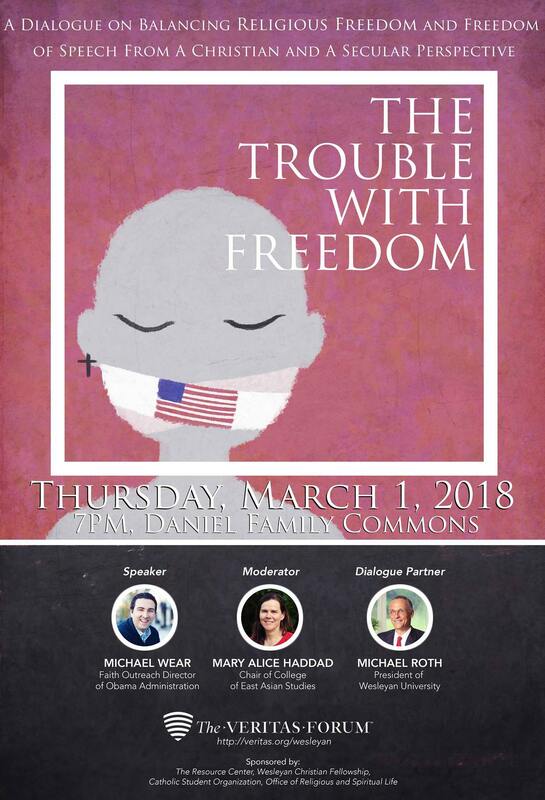 The presenters will share their past experiences and worldviews on religious liberty on college campuses and beyond. Wear is the founder of Public Square Strategies LLC, and a leading expert and strategist at the intersection of faith, politics, and American public life. He directed faith outreach for President Obama’s 2012 re-election campaign, and was one of the youngest White House staffers in American history, leading evangelical outreach and helping manage the White House’s engagement on religious and values issues. Today, Public Square Strategies LLC is a firm that helps religious and political organizations, businesses and others effectively navigate the rapidly changing American religious and political landscape. Wear is the author of Reclaiming Hope: Lessons Learned in the Obama White House About the Future of Faith in America, and frequently writes articles for The Atlantic, USA Today, Christianity Today, and other publications. 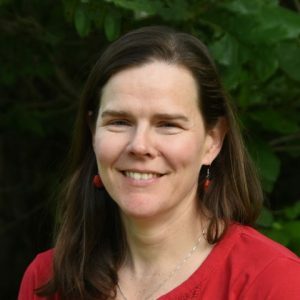 Amid the devastation wrought by recent storms, Professor of Government Mary Alice Haddad calls in The Hartford Courant for people everywhere to be better prepared to respond to natural disasters. 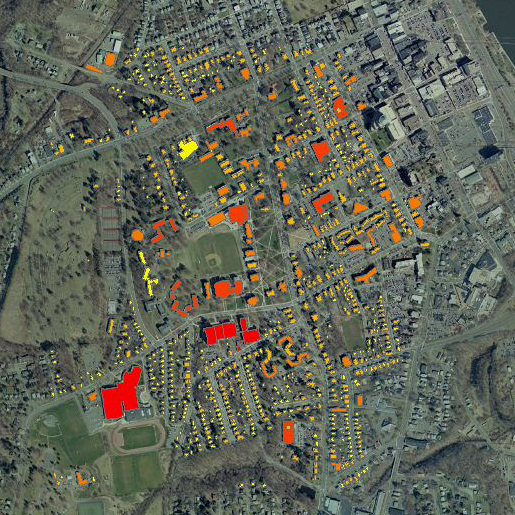 The Wesleyan Eco-Map prototype shows the monthly pollution index of most wood-framed homes on campus. 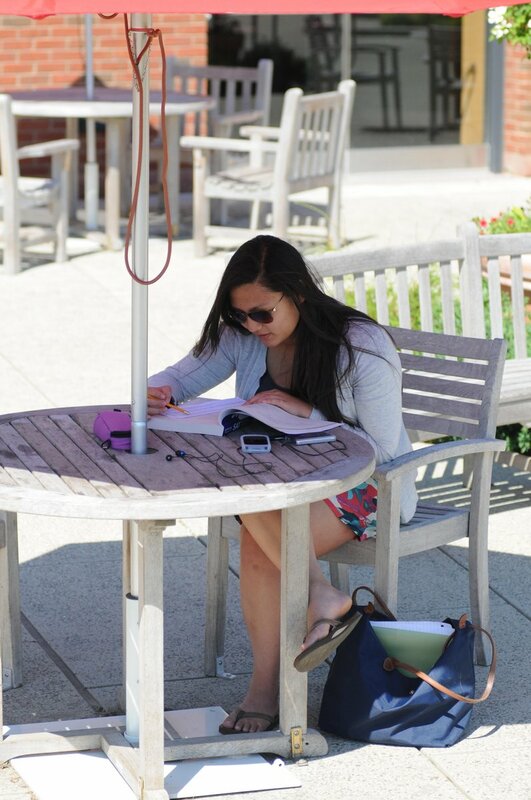 To help members of the Wesleyan community be more aware of their environmental impact, the College of the Environment is developing practical and accessible Eco-Tools. 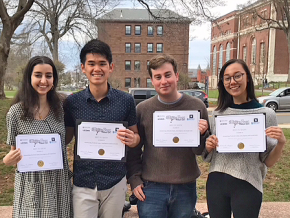 The Eco-Tools prototype, launched in April, provides links and information to Wesleyan’s current projects, the Wesleyan Eco-Map and the Wesleyan Eco-Purchasing site. 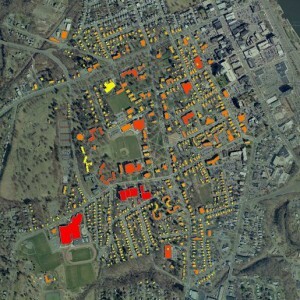 Wesleyan is developing en Eco-Map that shows what buildings on campus are using the most energy. 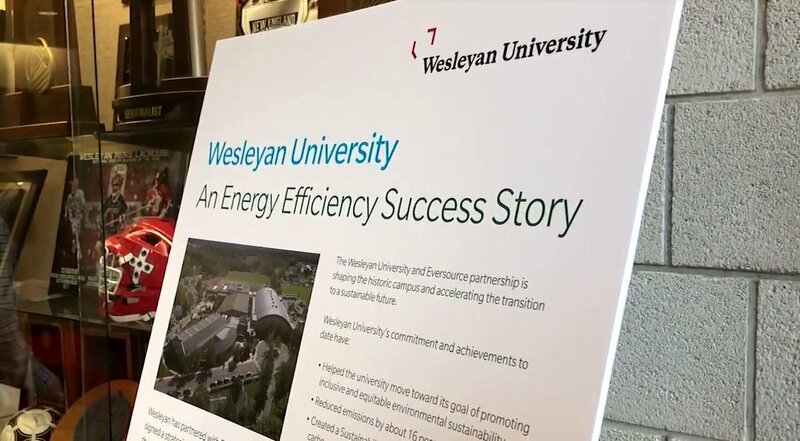 The Wesleyan Eco-Map highlights changes in energy usage in different buildings on campus over time, based solely on changes in human behavior. The prototype currently tracks the monthly pollution index for all wood-framed housing on campus, and in time, may track heat and water usage for the entire university. 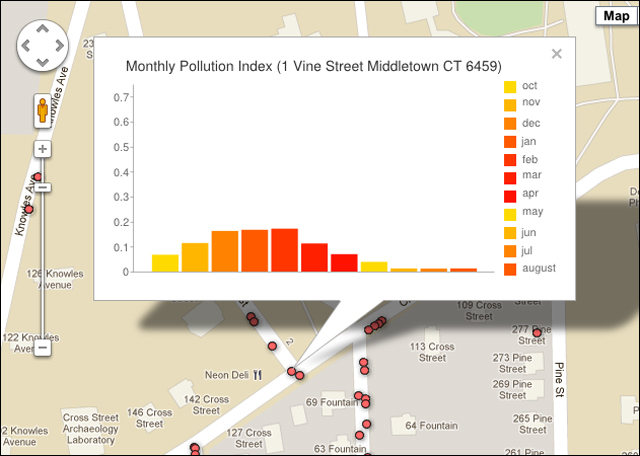 The map shows that residents residing at 1 Vine Street used almost twice as much energy (hence, creating twice as much pollution) during the months of December, January and February, as they did in March, April and May. So, students who reside in the home in 2012-13 can monitor their own energy usage on the site, and compare it to the energy use in 2011-12. Of course, there are environmental factors to take into account. Some homes are heated with gas; others are electric. Some are 4,000 square feet, others are half that size. Some homes, such as 19 and 20 Fountain Avenue and 231 Pine Street were constructed in the past 10 years, while the majority of homes are from the 1900s. And the roof of 19 Fountain Avenue is topped with solar panels. 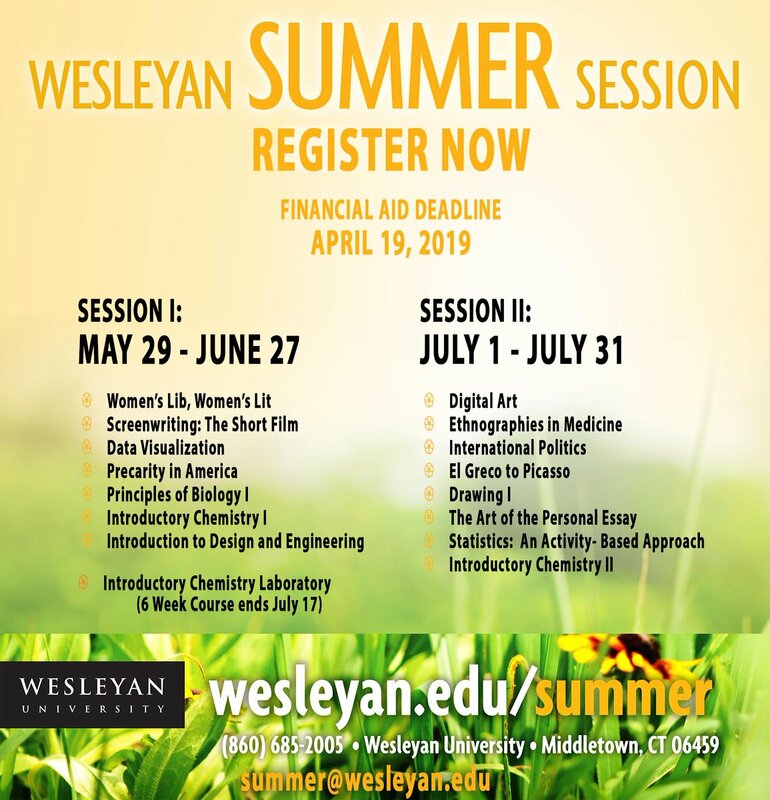 Wesleyan’s second Eco-Tool, Wesleyan Eco-Purchasing, offers members of the Wesleyan community detailed information about the environmental impacts of the information technology products in use on campus. The site promotes responsible purchasing decisions and encourages companies to act in more environmentally and socially responsible ways. 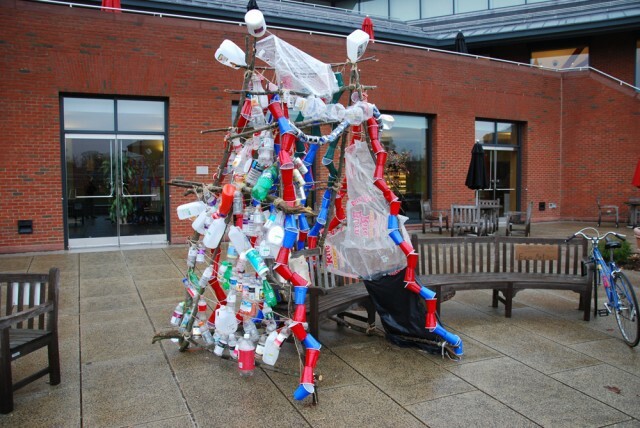 The GOVT/EAST/ENVS 304 “Environmental Politics and Democratization” class is presenting its eco-art project in Usdan University Center’s Huss Courtyard this month. 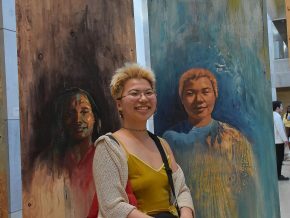 The class is taught by Mary Alice Haddad, associate professor of government, environmental studies and East Asian studies. All of the trash used to build this structure was collected on campus over two days. According to the class, this “Trash Structure” is meant both to highlight the absurd amount of trash generated on our campus every day, and to emphasize the fact that trash does not simply disappear once its primary purpose has been exhausted. 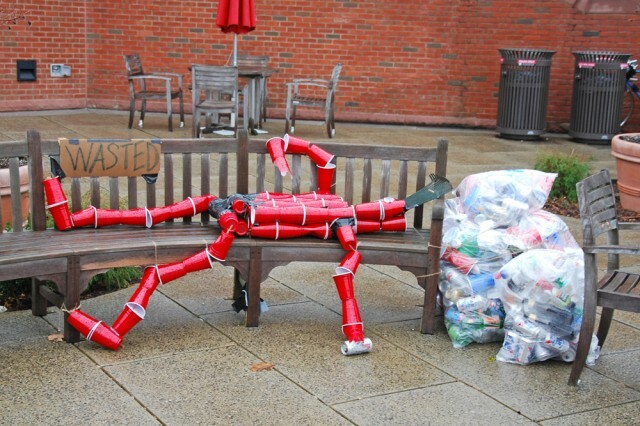 The “Wasted” man is meant to highlight the "wasteful nature of party culture" at Wesleyan, and to encourage students to drink out of re-usable cups to reduce waste. 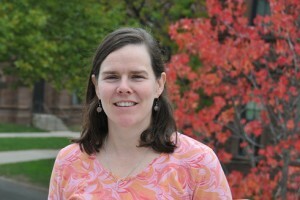 Mary Alice Haddad,assistant professor of government, assistant professor of East Asian studies. 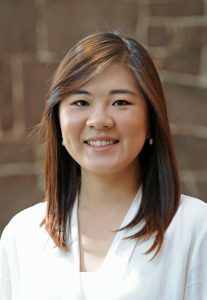 Mary Alice Haddad, assistant professor of government, was named a U.S.-Japan Network Fellow and joined an elite group of 14 other scholars and researchers invited by the Maureen and Mike Mansfield Foundation and the Japan Foundation’s Center for Global Partnership (CGP) to join its June Policymakers meeting in Washington, D.C. this month. 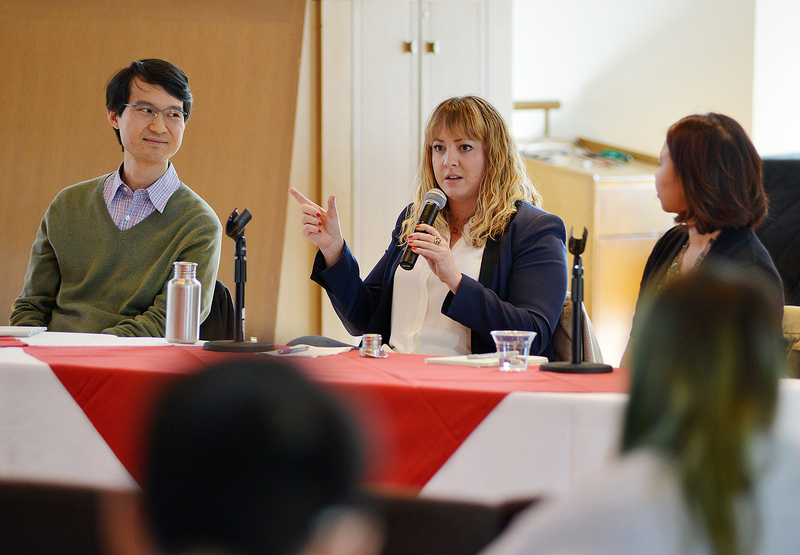 The U.S.-Japan Network Fellows also provides an invaluable resource for policymakers in Washington regarding U.S-Japan relations in virtually every arena.